Villa Sandrina organizes for you all kinds of parties up to 75 people including wedding ceremonies at lowest prices. The whole menu costs only 45.00 kn. Enjoy yourselves in the beautiful surroundings of the old restaurant and the garden as well as with local dishes, premium wines and friendly hosts. At the moment you are visiting a new web page Villa Sandrina. On this site we offer you a new design and approach to customers who follow the newest Internet trends. The new version of the site is available on your mobile phones as well. 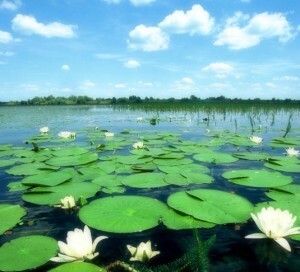 Kopački rit is the untouched part of nature and a symbol of our region. 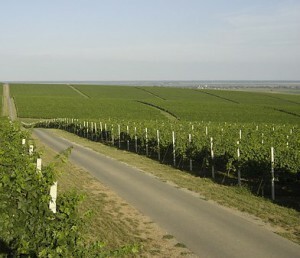 Wine roads – If you are looking for premium wine, turn to us. 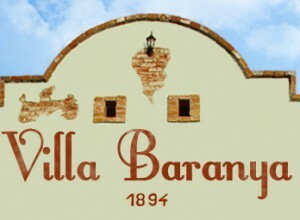 Villa Baranja – One of the highest quality pansions in Baranja.